Sorry if this sent twice. This may be a shot in the dark and I don't expect an answer. 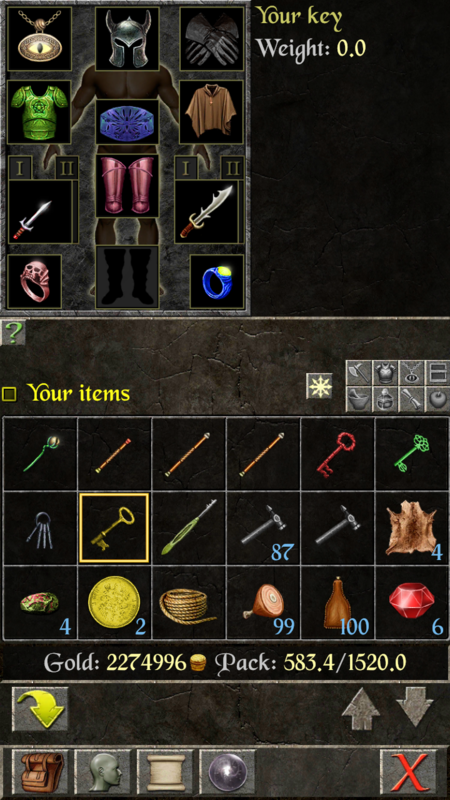 I have a yellow coloured key in my inventory simply titled "Your Key". I think I attained this either in the Fire and Ice quests or Thor's Hammer. Not sure. If you do happen to know what this key is for I do appreciate it. Thanks Cat. I'll check it out. 'Your key' always goes to the end of game set of rooms in each expansion. Your room is in Stonely Towers, Stonely Castle.